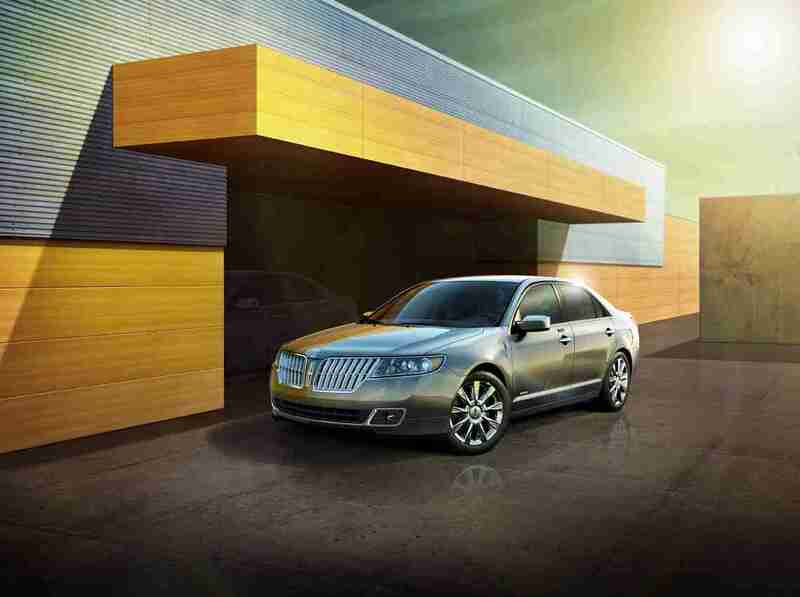 Luxury has evolved over the years and now Lincoln has set the bar higher by putting more “Luxe” in luxury. Luxury cars give you a certain feel and perceived value to you and onlookers, but it also has to do with the value of the car, and the value of the brand. 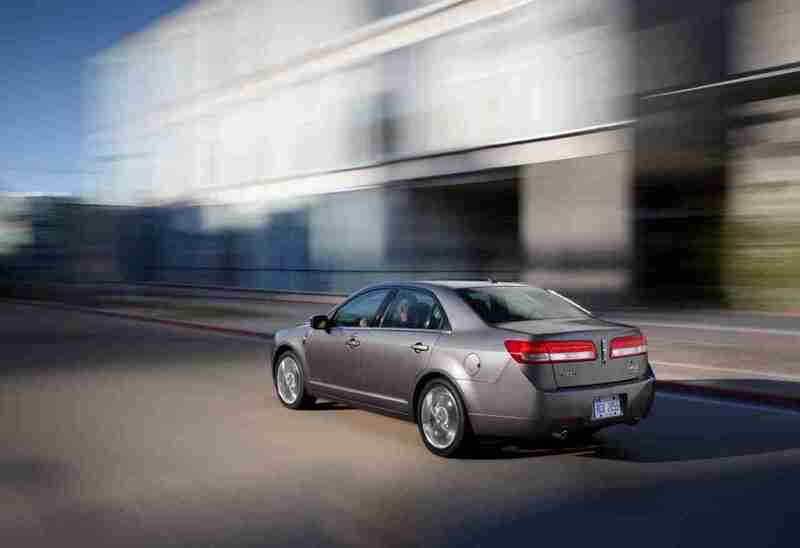 2011 Lincoln MKZ Hybrid is the most fuel-efficient luxury sedan in America , delivering 41 mpg in the city and 36 mpg on the highway which tops its nearest competitor, the 2010 Lexus HS 250h, by 6 mpg. The Lincoln MKZ Hybrid also has SmartGauge™ with EcoGuide technology, which offers drivers enhanced positive feedback on long-term fuel efficiency and driving performance. SmartGauge™ shows you if you drive efficiently with leaves and apple blossom flowers as the efficiently increases. I found it a distraction, but many people liked it as it helped improve their fuel economy. Lincoln claims that this information is part of the status symbol; as they have been working with luxury experts to created more than just a car or a brand. The combined gasoline engine and electric motor provide best-in-class 191 net horsepower. Plus, the pure electric mode on the Lincoln MKZ Hybrid extends to a best-in-class 47 mph before the gas engine takes over. There was ample legroom for all passengers, and a pleasant quietness with minimal wind and road noise in the cabin; so you could really hear the rich quality of the premium sound system. We enjoyed all the standard luxury, technologies and segment-exclusive safety features in the new MKS, which was more than most cars in this segment. SmartGauge with EcoGuide – Ford’s highly successful interactive technology provides real-time information to help drivers maximize fuel efficiency, and coaches drivers on how to optimize hybrid performance. Lincoln takes SmartGauge to the next level of engagement by giving drivers enhanced positive feedback on long-term fuel efficiency and driving performance through the growth of virtual small flowers on the system’s right-most screen. Lincoln’s white flowers, inspired by apple blossoms, remain permanently unless long-term fuel economy is reset. Lincoln SYNC® – The Lincoln-exclusive voice-activated communications and entertainment system provides an omnipresent link to contacts and information. In addition to Bluetooth® phone, audible text and MP3 player capabilities, Lincoln customers also can access Vehicle Health Report and 911 Assist™. 10-way power passenger seat – The seat is designed to accommodate a diverse group of passengers. Memory functions enable passengers to fine-tune and recall positions. Power driver memory seat settings – The driver seat memory feature helps ensure personal seating preferences anytime, with the touch of a button. Heated and cooled front seats – This uniquely engineered system delivers exceptional heating and cooling comfort. Bridge of Weir™ leather-trimmed seats – The world-renowned luxury leather from Scotland is unembossed, allowing the natural beauty and character of the grain to shine through. The leather is milled for up to 12 hours to ensure a buttery, soft hand, and Bridge of Weir uses a chromium-free tanning process, which makes it easier to recycle. Reverse Sensing System – This system senses what drivers might not see behind them and relays an audible alert if objects are near, which increases in frequency the closer a driver gets. Keyless entry keypad – This Lincoln-exclusive feature provides secure entry at a driver’s fingertips. A personal combination holds a memory for driver preferences. So if an owner is out for a run and doesn’t want to take the keys along, the vehicle can be opened with the touch of a few buttons. Easy Fuel® (capless fuel filler) – This Lincoln-exclusive feature uses an integrated spring-loaded flapper door to eliminate the need for a fuel tank screw cap. 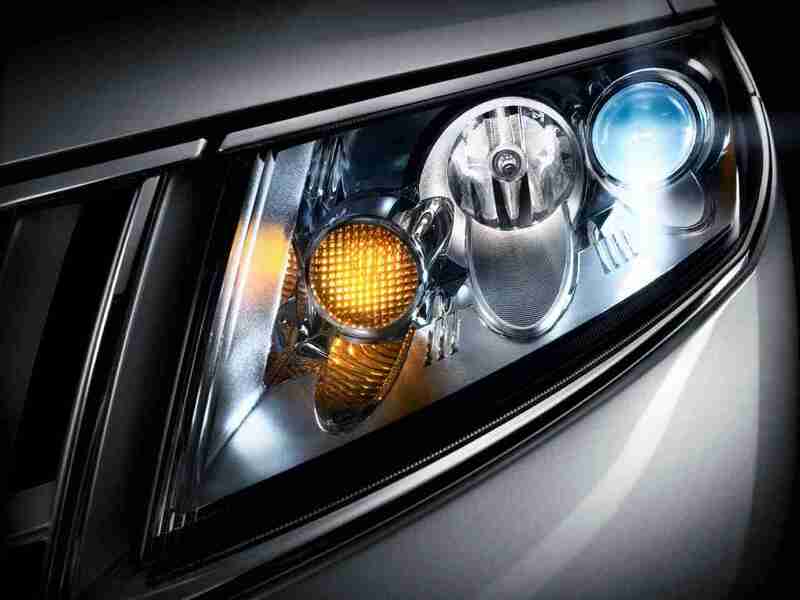 That means no more fumbling to remove and tighten the cap and less fuel odor on a driver’s hands. Personal Safety System™ – A Lincoln-exclusive suite of seven protection technologies that work together as a system to help protect vehicle occupants. The system includes dual-stage front airbags and an occupant classification system to sense whether the passenger seat is occupied. It tailors – or suppresses – airbag deployment to help provide an appropriate level of protection. It also features the Ford Belt-Minder® system to remind front seat occupants to buckle up. MyKey® – This Lincoln-exclusive feature allows parents to program a key to limit speed and audio volume to encourage teens to drive safer and improve fuel efficiency. It also encourages seat belt use, provides earlier low-fuel warnings, and can be programmed to sound chimes at 45, 55 and 65 mph. Integrated spotter mirrors – The traditional sideview mirrors are designed with a secondary convex spotter mirror in the top outer corner, which provides a view of the driver’s blind spot. When traffic enters the driver’s blind spot on either side of the vehicle, it is visible in the secondary convex mirror, alerting the driver of obstacles. Acoustic laminated windshield – This windshield features a layer of sound-absorbent vinyl sandwiched between two sheets of glass, which enhances interior quietness. Over the lifetime of the vehicle you will save over 58,000 lbs of CO2; which will lessen your carbon footprint. 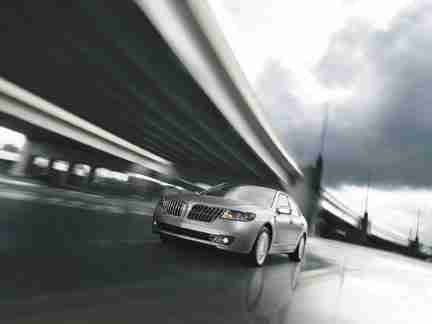 The 2011 Lincoln MKS Hybrid and non-Hybrid start at $35,180, that’s a great value for luxury we all want. Take one for a test drive and see for yourself that luxury can be affordable.